These are the people who are domain experts. They have acquired skills in data science. And demonstrated business acumen. There are people who create new knowledge. Then there people who apply that knowledge to develop products that (hopefully) some people want. Then there are people who trade. Every organization has all three elements. People have a natural tendency to stay in their swim lanes. Those who generate knowledge stay in the research and development swim-lane. Those who construct products swim in engineering. Those who trade stick to marketing and sales. Matrixed organizations find ways for people and information to flow across swim-lanes. That has given rise to Unicorns. They have rolled up data science around core domain expertise and can make the link to business. 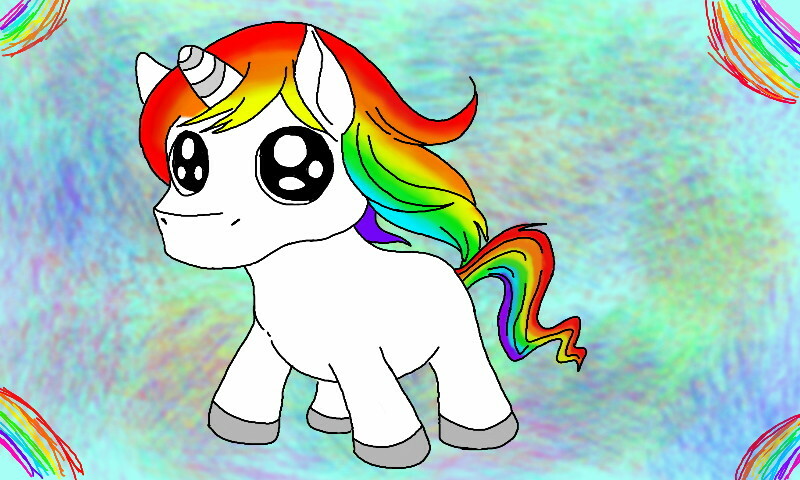 Unicorns are so rare, they are almost mythical. And they are invisible to managers, visible only to leaders. Hang on your Unicorns. You need as many of them as possible.